Clay blocks, skylights, daylight, star sights. 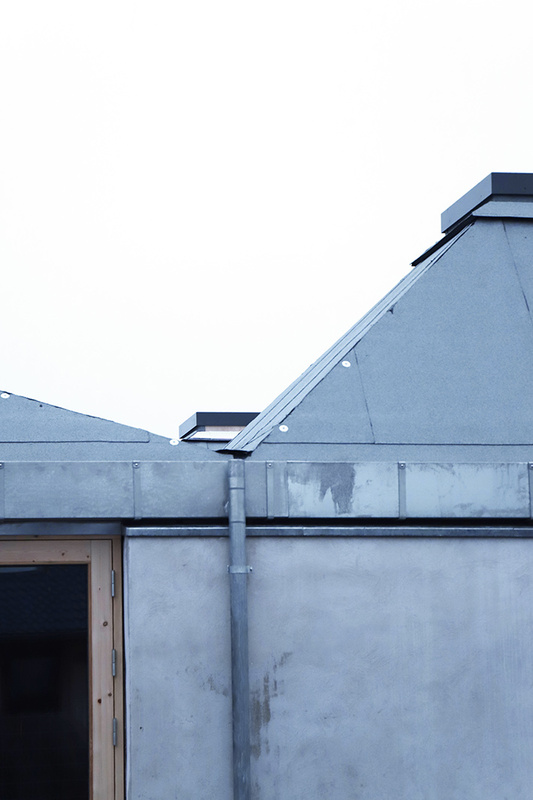 The Ballet Dancers House in Copenhagen is nearing completion. We look very much forward to sharing the project with you soon.